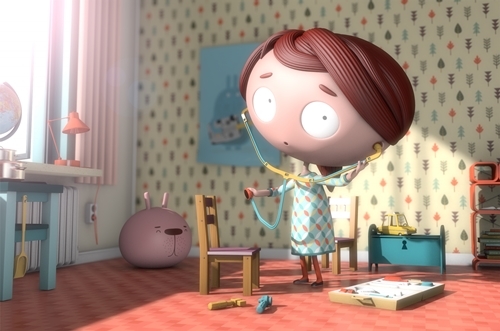 Job, Joris & Marieke is a Dutch studio for animation, illustration, character design and music. Their work can be described as cute, funny, poetic and sometimes distubing. 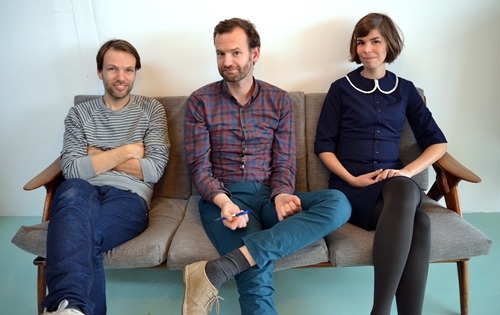 The studio was founded in 2007 in Utrecht by Job Roggerveen, Joris Oprins en Marieke Blaauw. 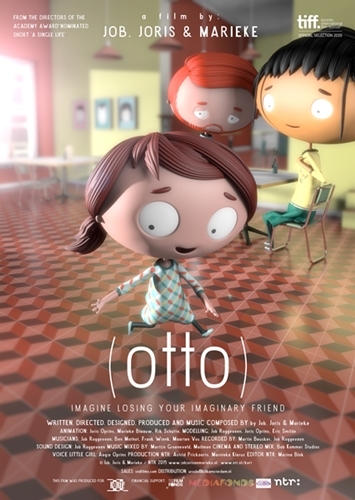 They work on commercials, educational projects, music videos and shortfilms. The music for all their work is composed by Happy Camper, an award winning music project by Job. And obviously in their turn the studio creates all the music videos for Happy Camper. 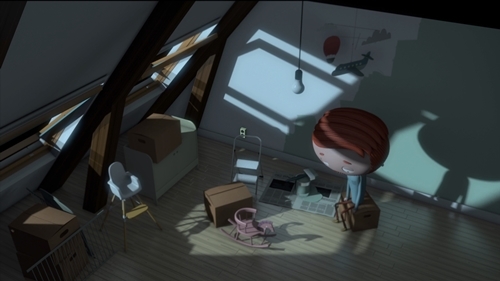 In 2015 their short film A Single Life was nominated for an Academy Award for best animated short. 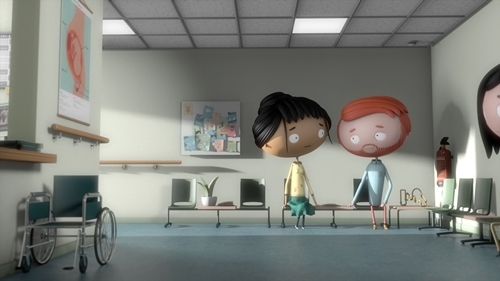 Their short film MUTE won several international awards, amongst which the Grand Prix and Audience award on the Holland Animation Film Festival. Their most known work is the music clip I'll Take You Along for rapper Gers Pardoel. With 17 million views it was the best views Dutch music video ever on Youtube. In 2012 the children's series The Tumblies was released. Job, Joris & Marieke worked on the concept and character design. I'ts being broadcasted in Holland, Italy, Turkey and Indonesia.